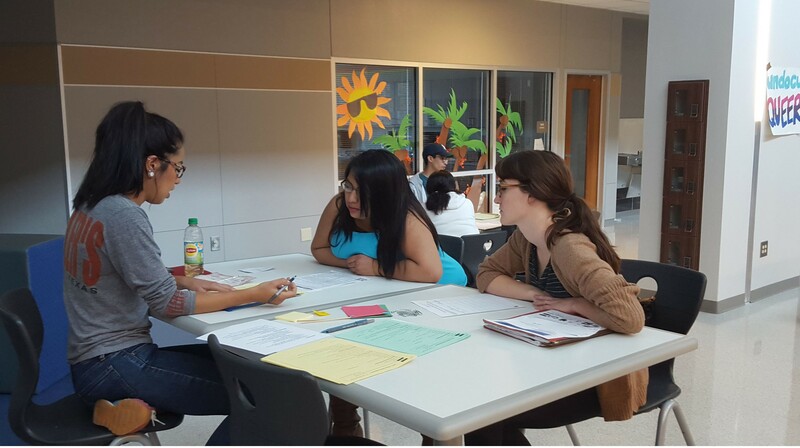 For the past two years, Education Austin received a grant from the National Education Association Minority Community Organizing and Partnership Grant and also grant from the American Federation of Teachers. 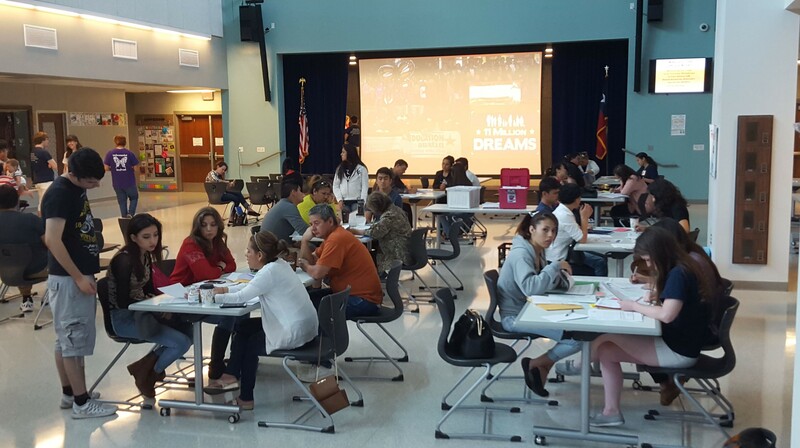 The grants helped Education Austin organize a campaign focusing on informing the community in Austin about Deferred Action for Childhood Arrivals. 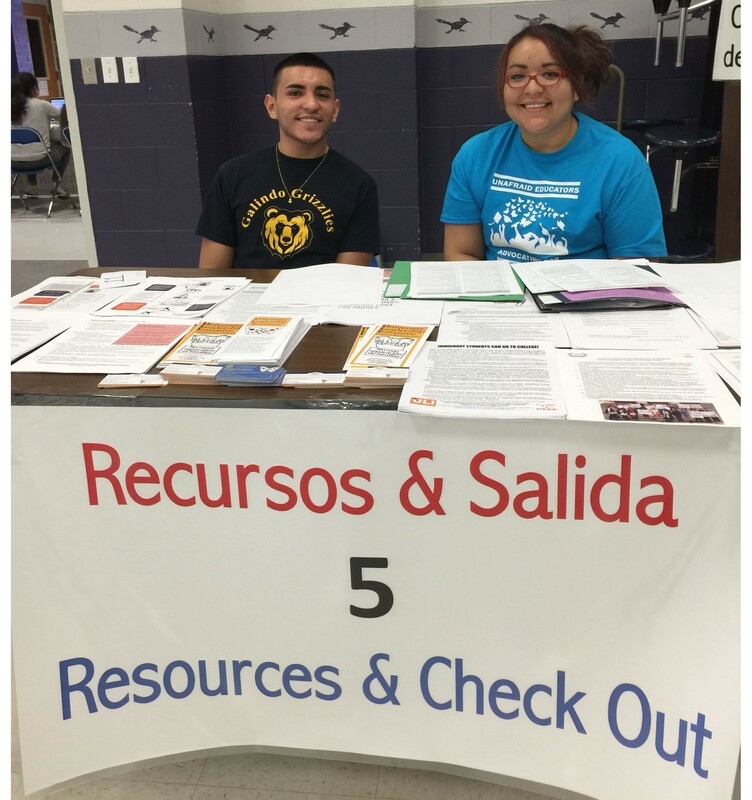 The grants helped us hired a part-time college student to help us organize, plan , coordinate and outreach to our members and partners. We partnered with the University Leadership Initiative, a United We Dream affiliate at the University of Texas.In addition, our union established partnerships with the Equal Justice Center, Casa Marianella, ACC-AFT, NALEO, Texas AFL-CIO, Mexican Consulate, UT-Immigration Law Center, Austin Independent School District and Univision. 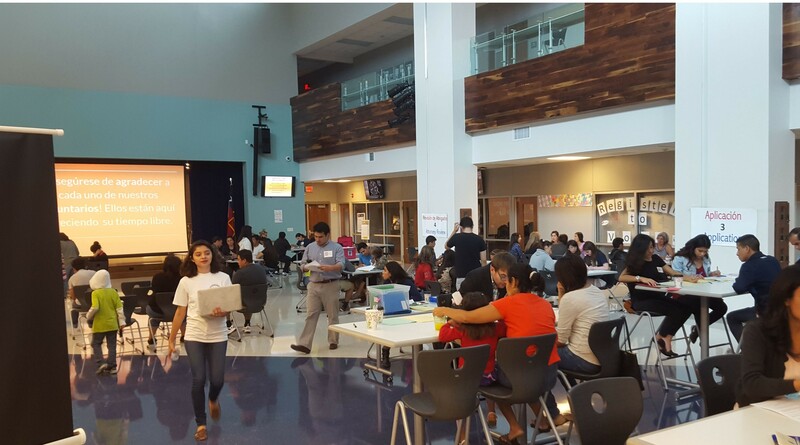 Education Austin has hosted over thirty-six DACA/DAPA Educational forums at multiple elementary, middle and high schools in Austin ISD. 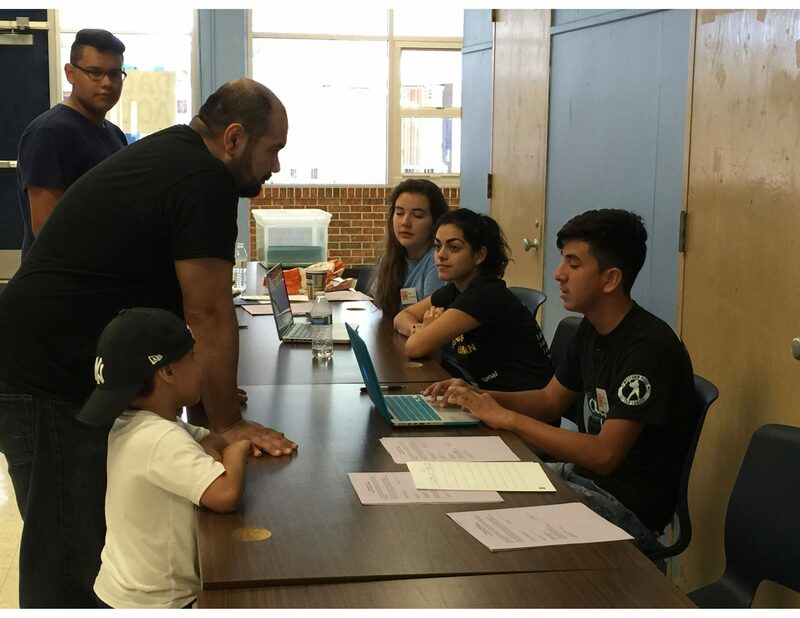 We have hosted a total of 12 DACA Clinics and have helped more than three hundred and fifty DREAMERS to apply and submit their DACA application. We put together this toolkit with the collaboration of organizations mentioned above to help other unions to organize DACA Forums and Clinics in their communities. 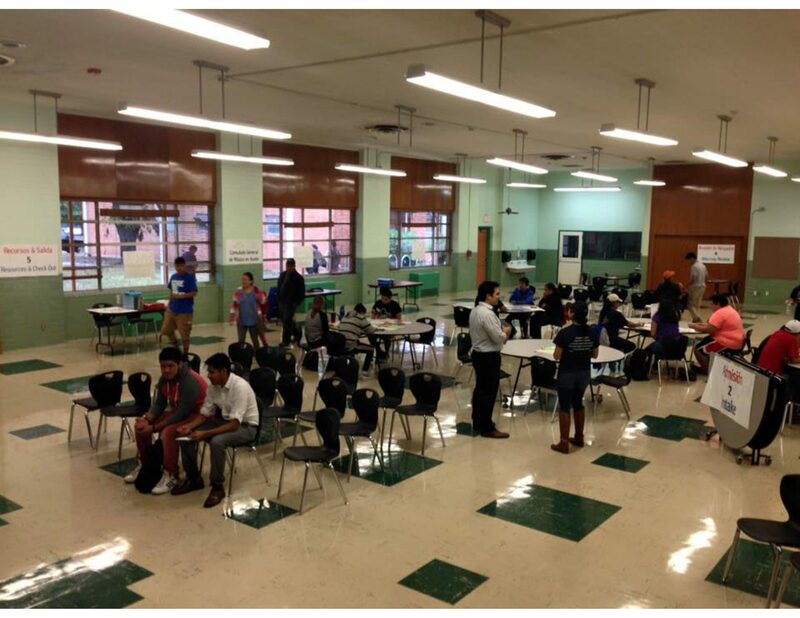 This toolkit attempts to describe how to organize a successful DACA forum or clinic. This toolkit will explain the roles that are involved during the educational forums, trainings, and clinics, as well as everything in between. 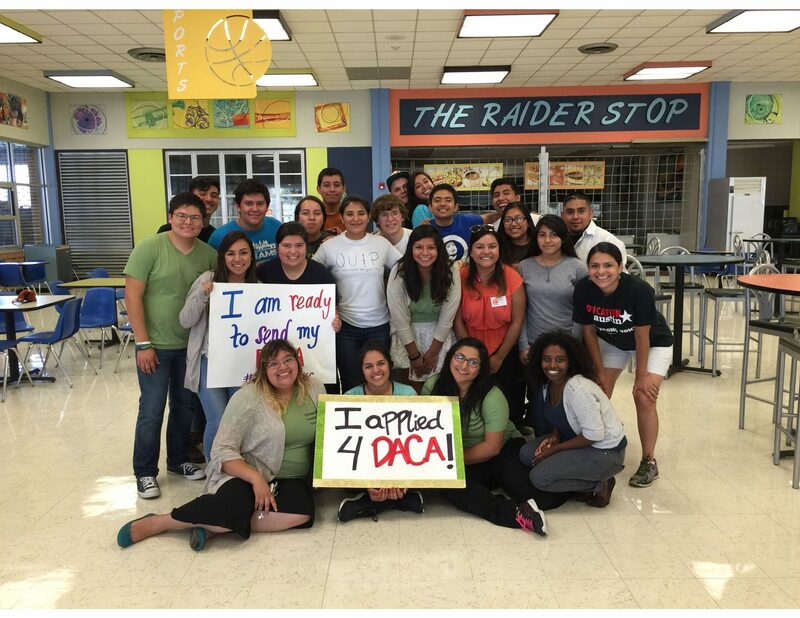 A DACA clinic is a great event to engage different audiences for different purposes. The partners involved might have different audiences they wish to engage for a specific purpose. 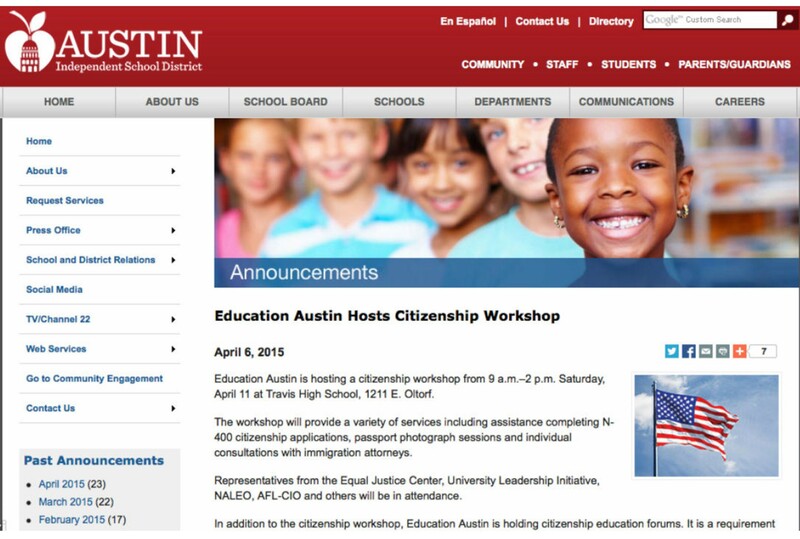 Education Austin is the labor union for certified and classified employees of the Austin Independent School District. Education Austin is the first merged local in Texas and is affiliated with the NEA, AFT, TSTA, Texas AFT, and the AFL-CIO. 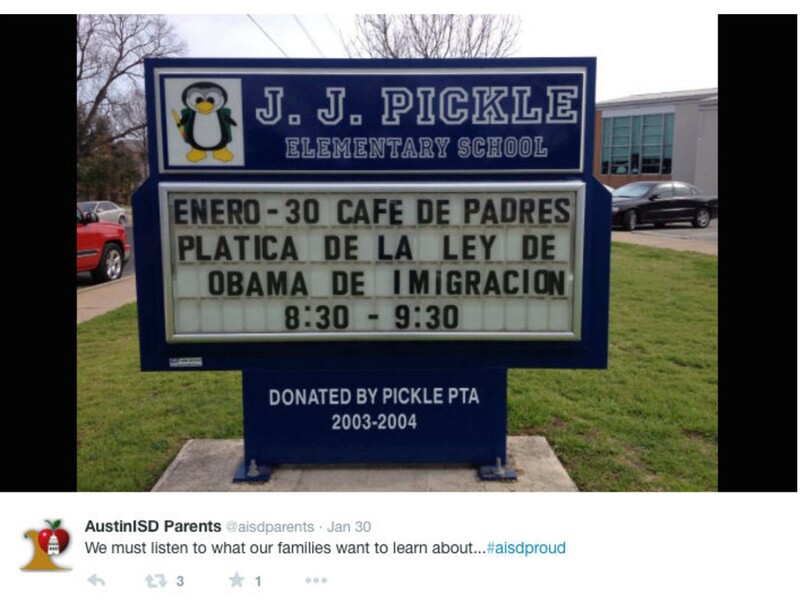 It is by far the largest organization for AISD employees. Education Austin has 3,000 members. The EJC is a non-profit law firm and employment justice organization which empowers low-income families, workers, and communities to achieve fair treatment in the workplace, in the justice system, and in our shared society – regardless of immigration status.We provide legal representation that enables working men and women to recover unpaid wages and combat other basic injustices they encounter in their work. We work for systemic reforms that strengthen employment rights, advance fair immigration reform, and expand access to the justice system for all working people. We protect and lift up the labor and human rights of both U.S.-born workers and transnational workers in our new global labor market. 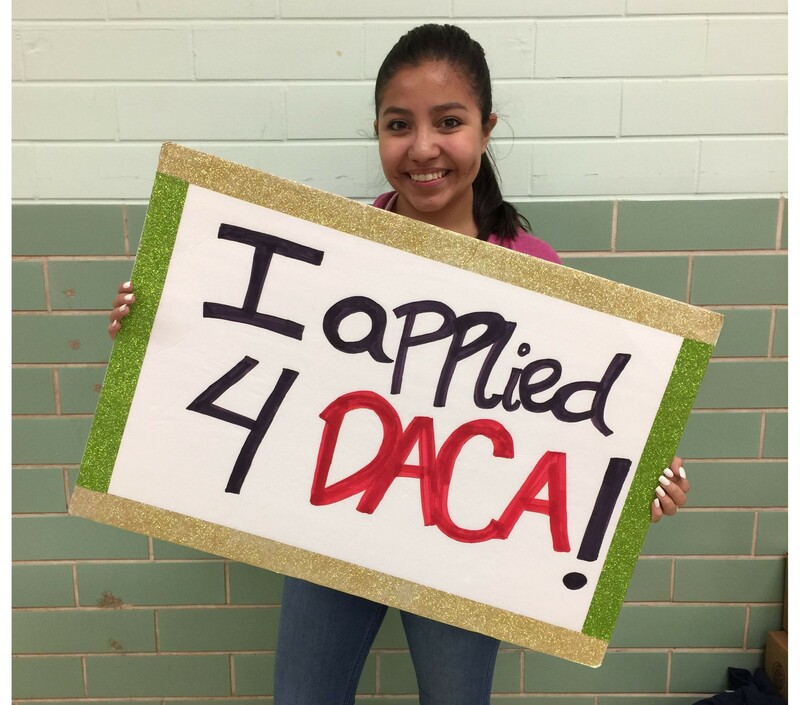 We help young undocumented students and graduates who have grown up in the U.S. secure work authorization, protection against deportation, and new freedom through DACA (Deferred Action for Childhood Arrivals). We develop and train the next generation of employment justice advocates – workers, students, lawyers, and community members. University Leadership Initiative (ULI) harnesses the talents, abilities, and determination of it’s members to affect long-term change in a proactive manner. Specifically, ULI conducts outreach, and advocacy at local, state,and national level to address the dilemma faced by the 12 million undocumented immigrants who call the United States their home, yet constantly live in fear of deportation and separation from their families. A google email group can be used to send emails to the entire team without having to put everyone’s individual emails. 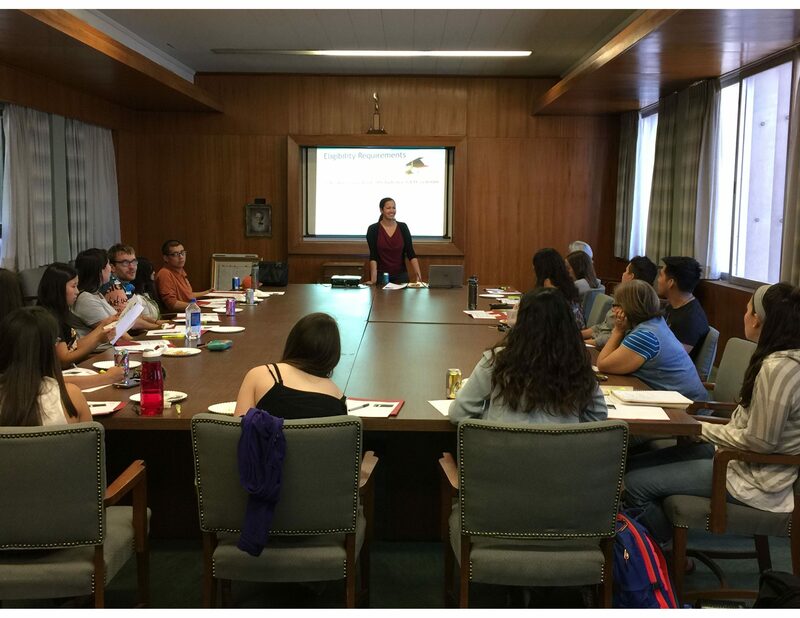 Have a meeting at the beginning of every semester with all partners to discuss the calendar for the semester. Have one on ones with committed members. Coach and mentor growing team members/leads. 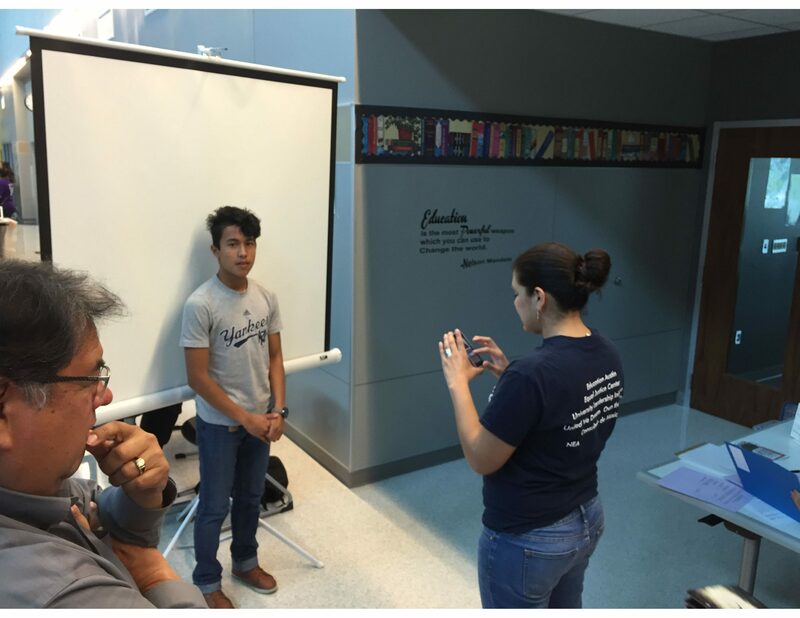 Education Austin works in collaboration with the Equal Justice Center and the University Leadership Initiative, a United We Dream affiliate. ULI implements all 4 UWD programs within the organization, Dream Educational Empowerment Program, Deportation Defense, Queer Undocumented Immigrant Project, and Own The Dream DACA. The person in charge of this role will make sure there are certain people engaging parents and applicants at the forums and clinics. 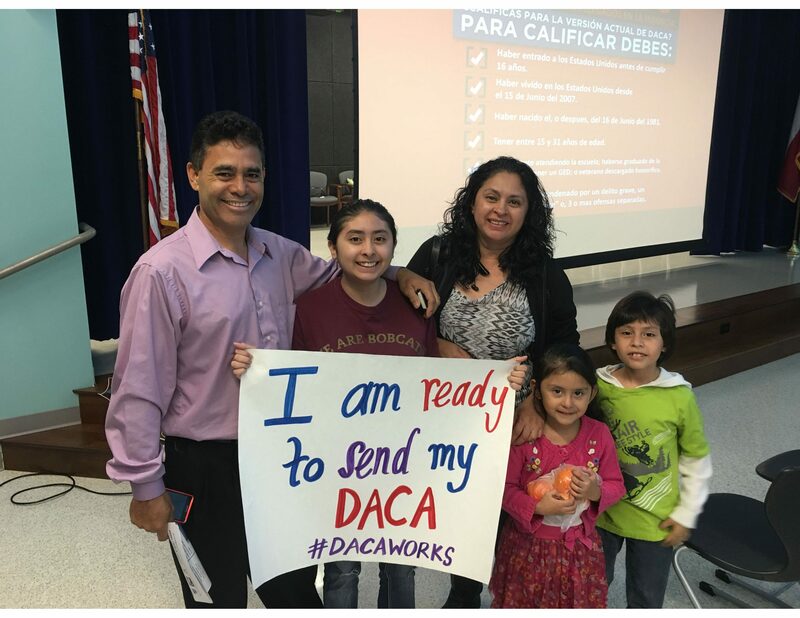 *TIP: Make sure at least 3 people in the DACA team are very familiar with most of the programs and that they will be able to talk about them even if program leads are not around. Responsible for recruiting DACA forum and clinic youth attendees. *TIP: Plan accordingly, so that you have enough time to recruit volunteers before events. *TIP: Create flyers as soon as you have confirmed dates for events; this should give community enough time to plan to attend our events. Also in charge of asking for cell phone numbers for the people that will be at the location the day of the clinic, that way, if we are locked out, they can call the person who should be aware we are there. Handouts: Materials must be up to date. Copies must be ready and arrange in folders. Digital Equipment: Make sure that it runs properly. Signs: Must be displayed at different locations around the school or facility. Supplies: Make sure to have plenty of supplies. Trains other people on how to use database software that the team decides to use to organize applicant and volunteer data. Send an email to partners with final data spreadsheet (from above) and the debriefing notes. 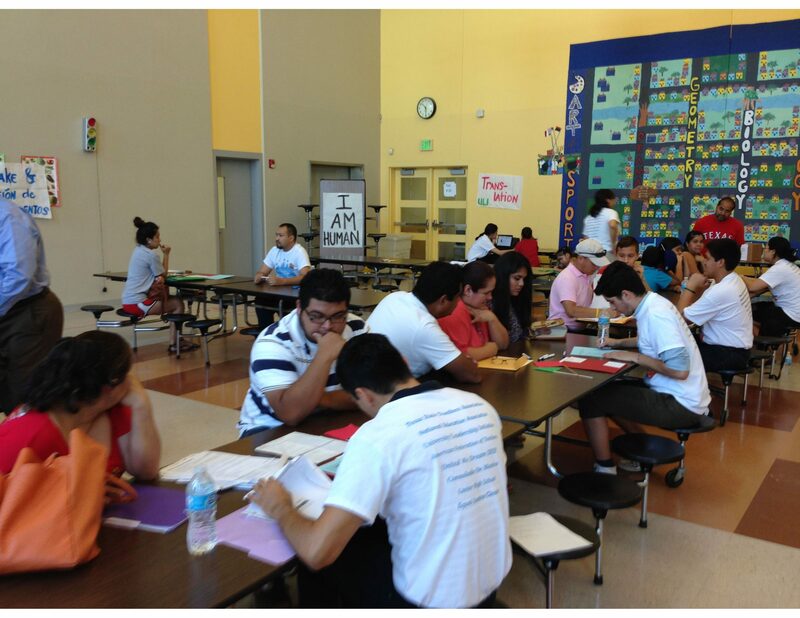 Attorney lead or organization must recruit attorneys who can volunteer at the DACA clinics. 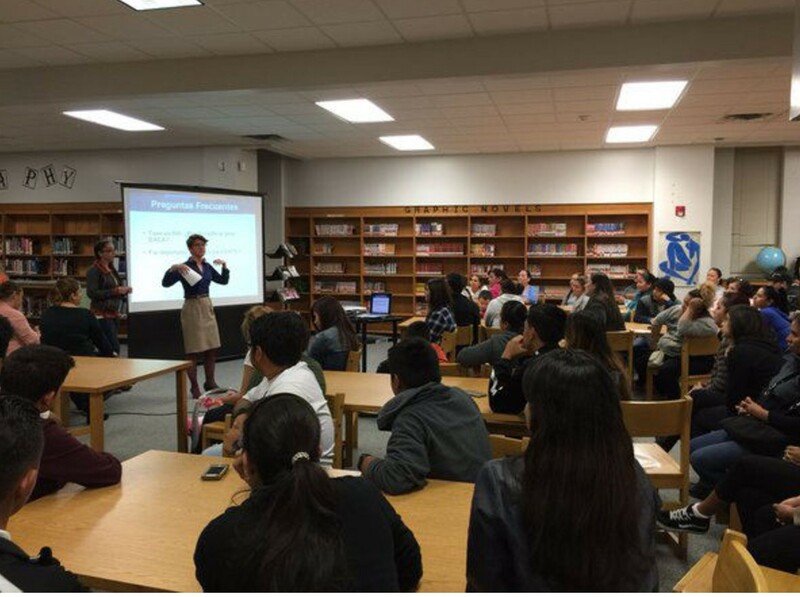 DACA Forum Purpose:DACA forums are held to make informational presentations to educate the community on what DACA is and what the eligibility requirements and application process of DACA are. 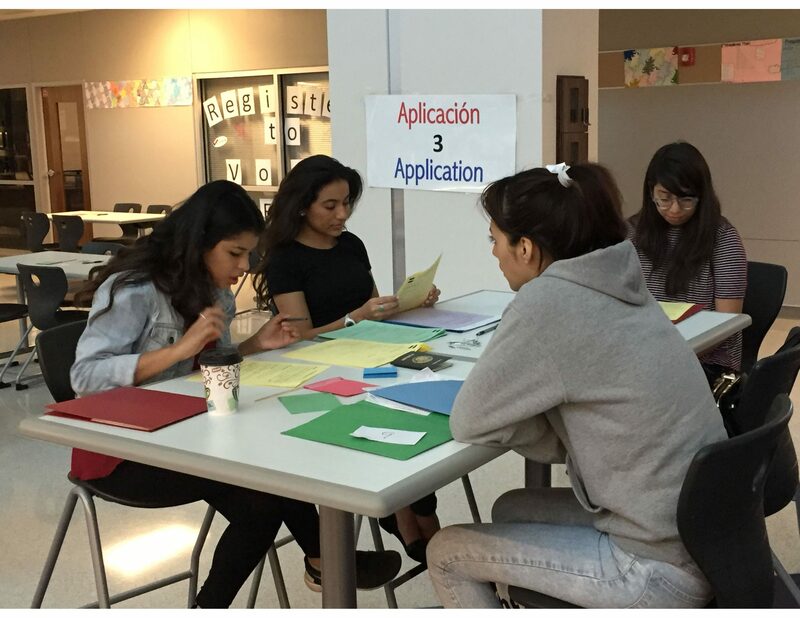 Required supporting documents and other pre-requisites are explained to the participants so that they will be appropriately prepared to attend a DACA clinic and successfully fill out their DACA application. Attorneys attend the forums to answer any legal questions that the forum participants might have. Forum location examples: Schools, churches, community organizations, etc. Thank Parent Support Specialist or person in charge of location for allowing us to use their space. 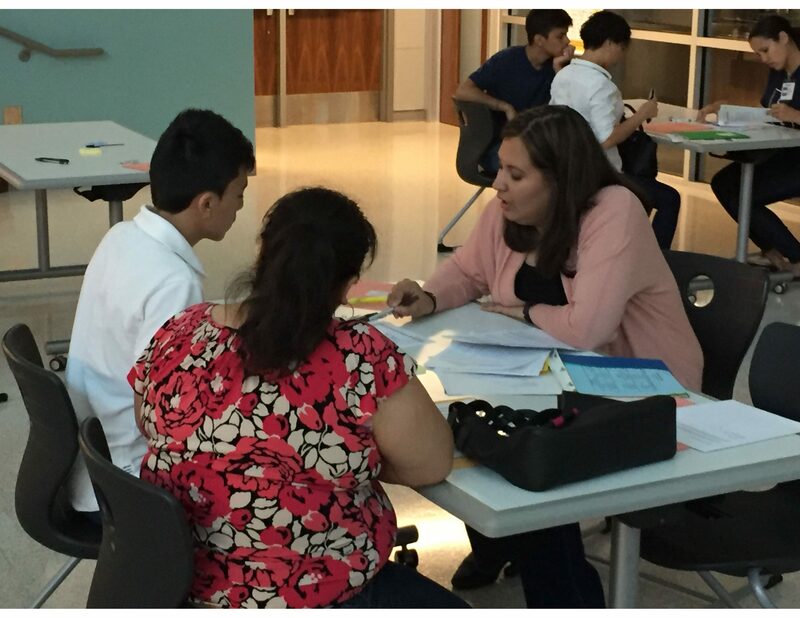 DACA clinics volunteer trainings are conducted by immigration attorneys to explain DACA eligibility requirements, supporting documents, how to fill out DACA applications, and explanation of DACA clinic flow and volunteer roles to volunteers prior to DACA clinics. DACA Clinic Purpose: DACA clinics are held to assist the community in appropriately filling out DACA applications by having trained volunteers review their supporting documents and ensure that they meet DACA eligibility requirements, as well as doing a final review by immigration attorneys to ensure that their DACA application is completed correctly. 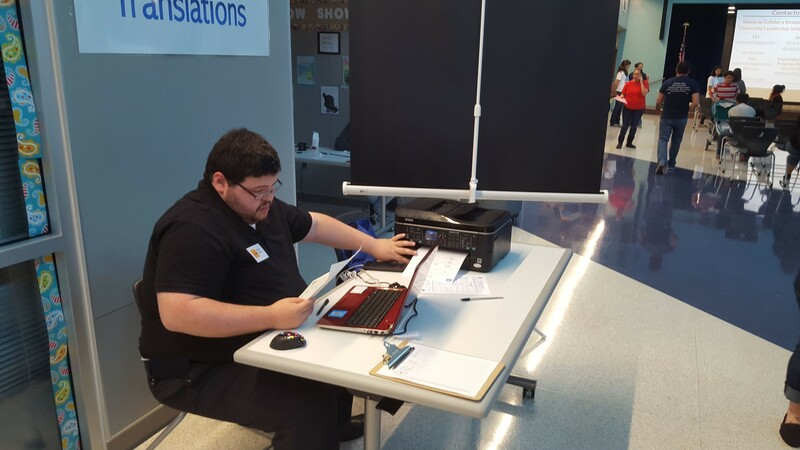 Official document translations and passport photos are also provided to DACA clinic participants. Ex: Intake lead, Applicant lead, Runner lead, etc. Explain each role lead what their role consist of, so that they can be in charge of teaching/training others on that role. Organizes documents, prepares expenses worksheet, continuous residence worksheet, and address worksheet. If applicant is Initial, lightly write name and date of birth (mm/dd/yyyy) on the back of the 2 pictures. If applicant is Renewal, lightly write name and A# on the back of the 2 pictures. Place the pictures with information written on the back inside #3 coin envelopes. Be on the lookout for applicants leaving! Send a thank you email to those that volunteered. Decide if you want to have a thank you celebration for them at the end of the semester, if you plan one.. let them know to look out for that! Make sure partners have access to debrief notes from the clinic. Regularly make sure that your bit.ly link works! Google Drive Keep all documents in a Google Drive that is shared with all partner organizations so that everyone can access them in an organized manner. This will be used to hold documents that don’t get updated frequently. Use it to download handouts to print. Link to Dropbox folder should be shared with all partner organizations for easy access. If you have Gmail, you can use this app to schedule emails (Ex: you can write all your emails Saturday at 3pm but schedule them to be sent on Monday at 8am). Install the Boomerang App into your Gmail (Download → HERE). http://doodle.com/ Uses polls to help schedule meetings, check-in calls, etc. (events; sharing; posts) Used to promote DACA forums, DACA clinics, volunteer trainings, any other event. To recruit applicants and volunteers. The DACA Google Phone is managed by ULI. It is a phone number created through Google that is linked to whoever signs up to answer the phone. Train volunteers and/or team members that want to answer the phone for DACA related questions. Arrange everyone’s schedules as to when they can answer the phone.